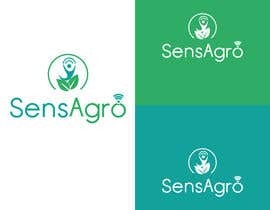 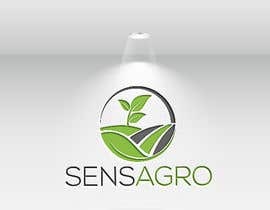 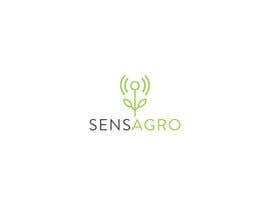 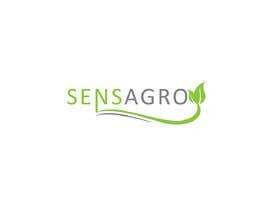 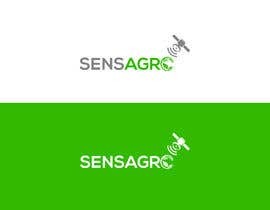 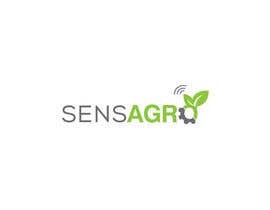 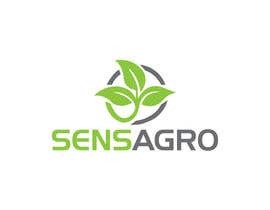 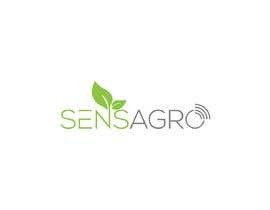 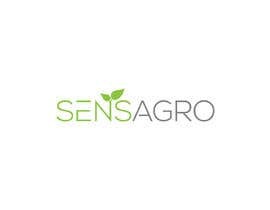 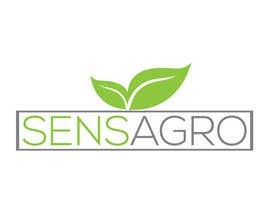 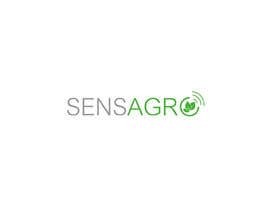 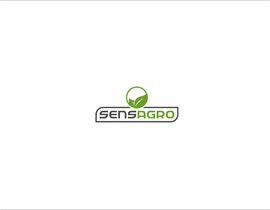 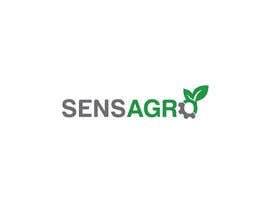 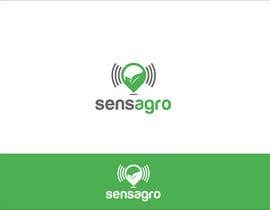 We need a new logo, is a small agriculture data analyst company, named SENSAGRO, we are going to provide info based on satellite data, preferred colors are green and grays but we are open to your new ideas, we look for a fresh and modern logo. 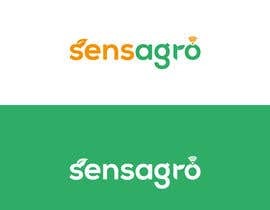 here there area some screenshots of our under development app. 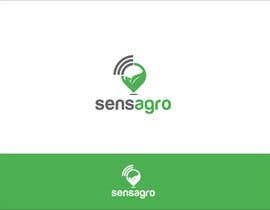 We only would rate plain white background previews, please don't use 3d renders.